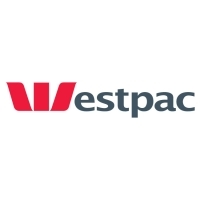 Westpac began trading on 8 April, 1817 as the Bank of New South Wales and was the first company and first bank to be established in Australia. BT Financial Group has been helping Australians create and manage wealth since 1969 and has been part of the Westpac Group since 2002. 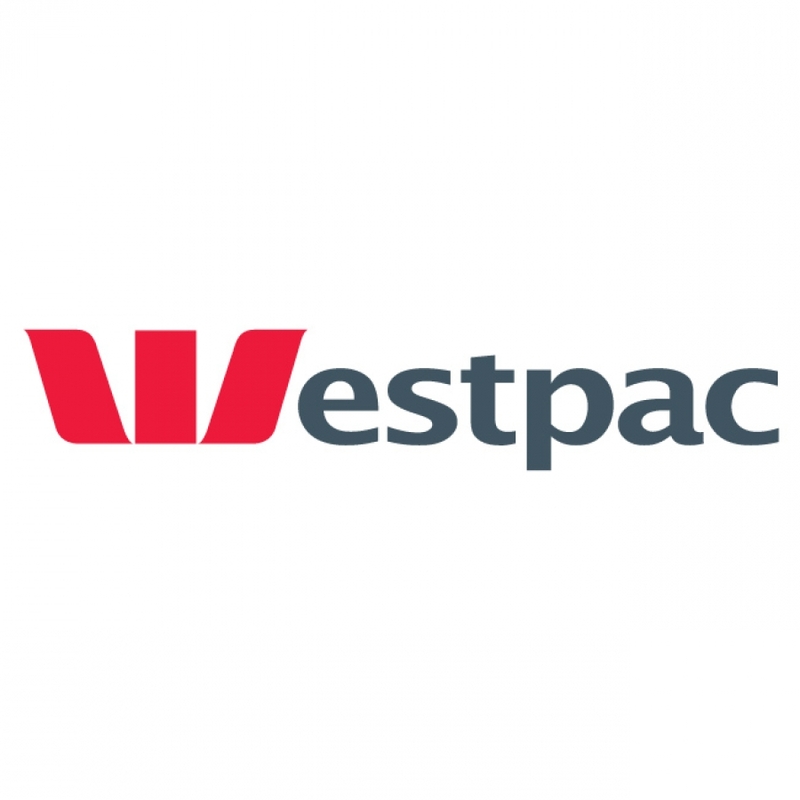 Westpac is one of the major banking organisations throughout Australia, New Zealand and the Pacific region, with offices in New York, London and Asia. We provide a broad range of banking and financial services in these markets. As at 30 September 2006 the Westpac Group employed about 27,000 people (full time equivalents) in Australia, New Zealand and around the world. About 290,000 people and institutions in Australia and overseas are shareholders in Westpac and we service more than 7 million customers. Our focus on achieving best performance, by keeping things simple and doing them well, has not wavered. But responsible banking is about the confidence to walk in the shoes of our customers and to respond to their needs and concerns for the future. We may be 189 years old and Australia's oldest company, but we've always known that our task has been to build value today so that every generation can live better than the last. We have been voted the world’s most sustainable bank for five consecutive years and we’re not going to ease up on driving better, more responsive service and performance. As a bank, we're underpinning a higher growth orientation by being the best bank we can be today, while keeping our eyes firmly fixed on the future for our customers and the whole community.